Beyond boundaries: Multicultural, multilingual and multimodal diversity in business communication Deadline for Abstracts: October 15, 2011. 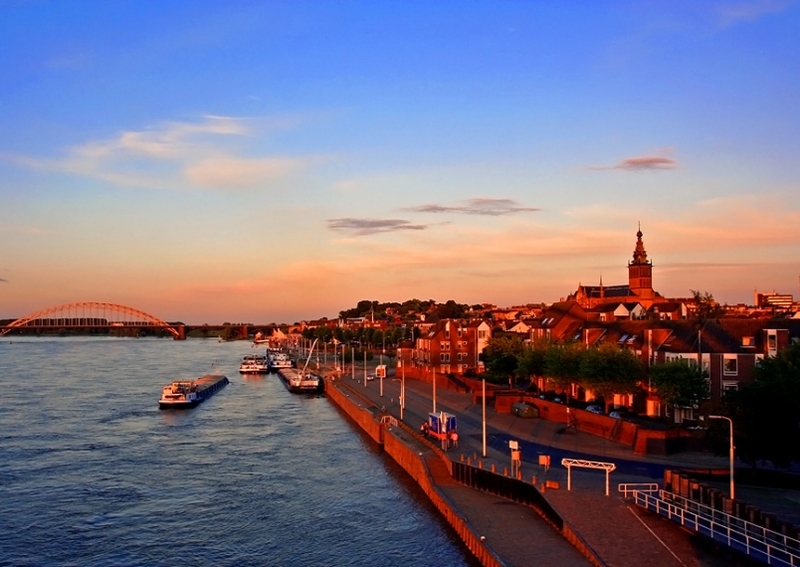 From May 30-June 2, 2012, the 11th European Conference of the Association of Business Communication will be hosted by the department of Business Communication Studies at the Radboud University Nijmegen in the Netherlands. Scholars, practicing professionals and educators are invited to join in a dialogue about the conference’s main theme: beyond boundaries.